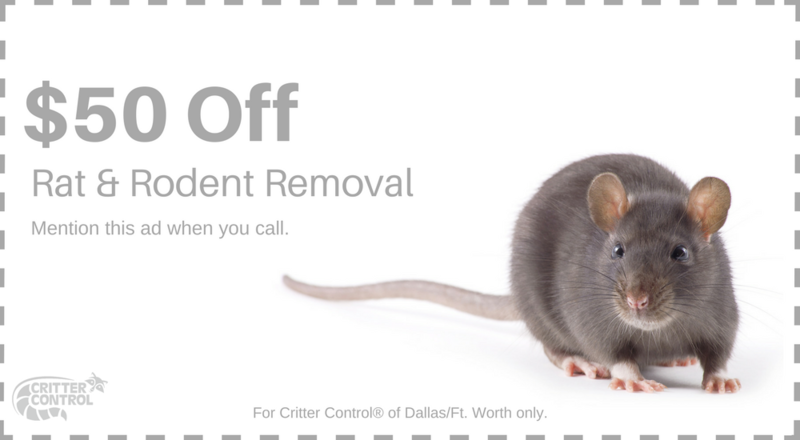 With squirrel infestations on the rise throughout the Fort Worth area, we recognize the need for methods of removing nuisance squirrels from homes and businesses in a humane way. That’s why Critter Control® of Fort Worth employs technicians who specialize in humane squirrel trapping methods, and other safe alternatives to extermination. If you have squirrels damaging your attic or making a mess on your property, we can ensure that they’re removed quickly, efficiently, and with the safety of you and them in mind. The increase in squirrel activity around Fort Worth is due in large part to the fact that squirrels have begun to lose that natural fear of humans that would typically keep them at a safe distance from us. Our seemingly harmless feeding of these critters with bird feeders or handing out food scraps has helped increase interaction between squirrels and humans to unsafe levels. Many companies advertise squirrel traps that you can use as a DIY homeowner to remove squirrels from your property, but few folks have much success going this route. Having the knowledge and experience to know the best placement of your traps is critical, and the squirrel removal technicians at Critter Control® of Fort Worth have decades of experience. 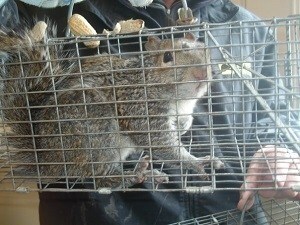 Our immense knowledge coupled with top of the line traps and techniques allow us to efficiently trap any squirrels you may have on your property. We place such a high priority on the safety of the squirrels we remove because of the important role they play in our environment. Their natural scavenging helps spread the seeds of various plants, helping them grow and proliferate. In addition to that, squirrels are a great form of natural pest control as they eat many insects like beetles. Though care needs to be taken for the health of our furry friends, having them in your home or too close to your family is never a good thing. If you have a squirrel issue that needs addressing, give us a call today at 469.805.6267 or fill out a Contact Us form.